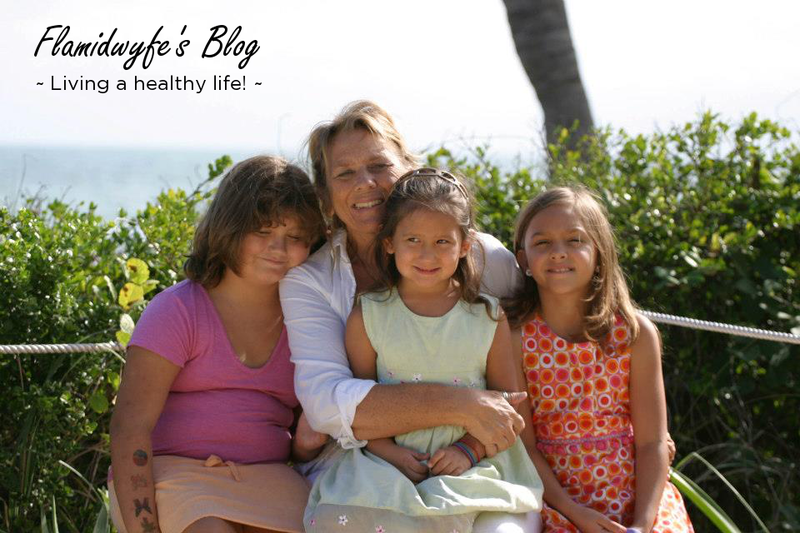 Dukan – A Year Goes By in the Blink of an Eye! One year ago this weekend was my 30th class reunion. A turning point for me. One year ago yesterday, on Friday, August 5, 2011… I met with a fellow high school alum, John Geraghty to chat about steps to take to change my life. John is a life coach… to me, a life saver. The tools that John gave me that day were stored in my iPad memo section. Books to read, ideas that he gave me… sage advise. I admitted to John that I weighed 255 pounds. No one else knew. You can read more about starting my Dukan journey here and how I felt about my meeting with John. Yes… that’s me in the purple. When I saw this picture the following day, well I can’t even begin to tell you the myriad of emotions that it brought up… and still brings up. And so my journey on Dukan begin… not quite a year ago, that anniversary is August 20th, but this weekend… exactly one year ago, changed my life. 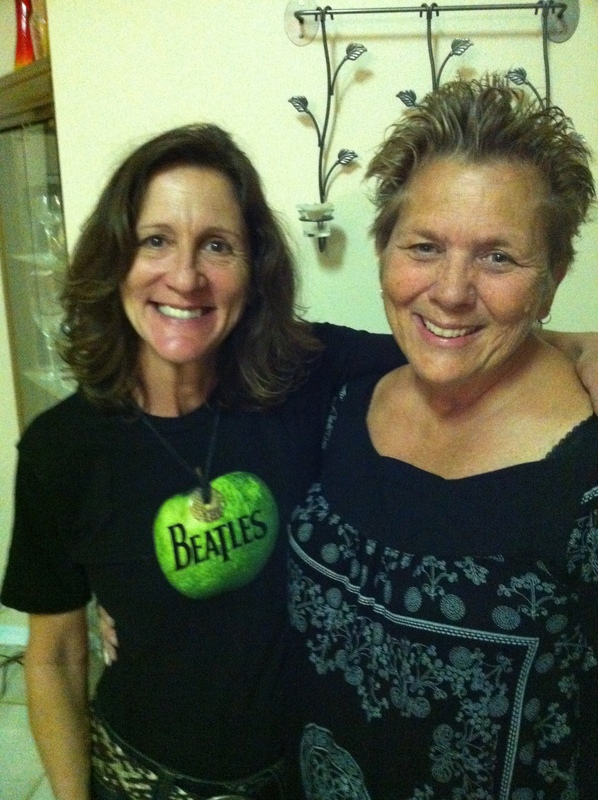 With Leslie – February 2012 – 50 pounds lighter! Half way there! 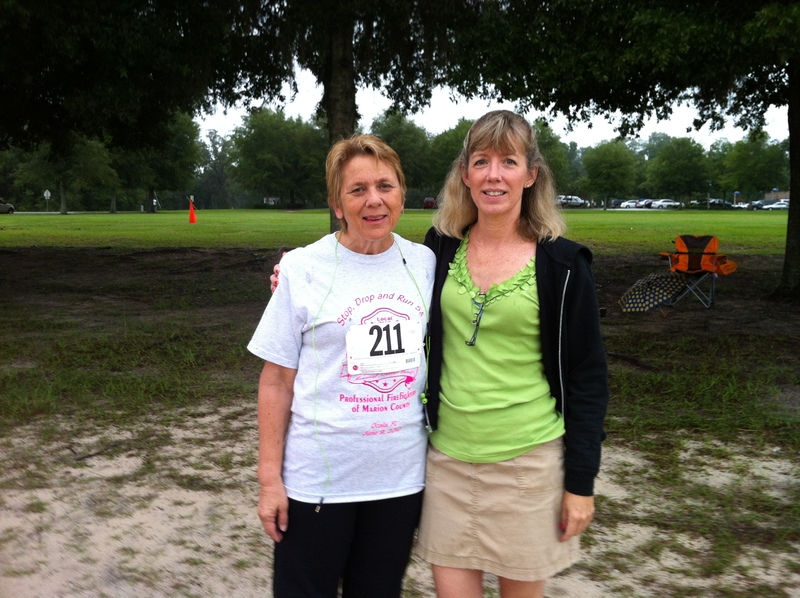 With Teri at my first 5K – June 2012 – 100 pounds gone! I consider myself very blessed to have the wonderful and amazing friends and family that I have! You all have made this journey much more fun! See you all in September! 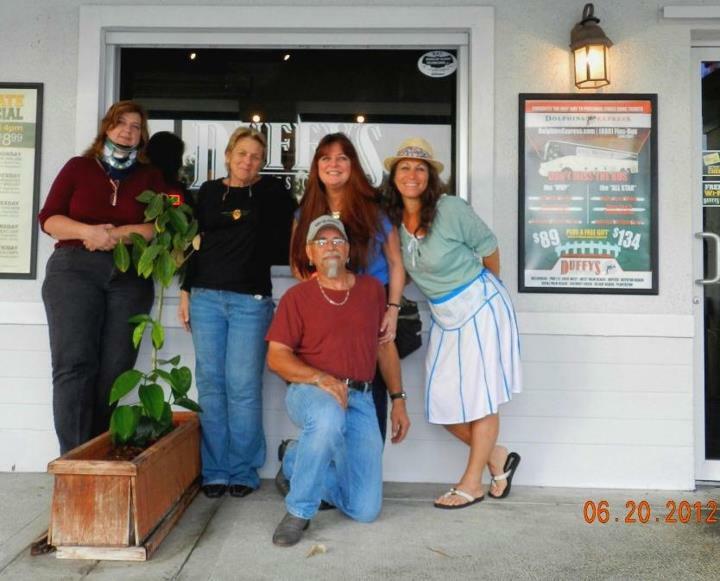 This entry was posted in Blogging, Dukan Diet, Life, Photography, Running, Weight Loss and tagged C25K, class reunion, diet success, Dukan diet, dukan success, friends, inspiration, low carb diet, Martin County High School, perseverance, postaday2012, running, weight loss, weight loss success by flamidwyfe. Bookmark the permalink. An incredible journey – you look great! Thanks, Andrew! I feel great! Congrats on taking charge of your life and living it on your terms. Awesome. Just awesome. Thanks, Lorie! It’s really changed my life! What a journey.. The pictures tell the story best of all So proud of you. See you soon. What an adventure you’ve had … but it’s been sheer grit and determination that have gotten you to where you are today. Stand tall, be proud and rock it out … Cheers! Wow, such inspiring progress! That is an amazing accomplishment, keep up the great work! Next adventure coming up next month… Stay tuned! Congrats on this amazing journey, Sandi. You are an inspiration. And one year does go by in the blink of an eye…but look how much can change!! You have revitalized your life and inspired countless people Sandi! The support of friends and family is a blessing. You look fab, you run fab, you ARE FAB!! You’re the best, Anna. The support and inspiration I have received from fellow bloggers has been integral to my success! And now I’m off to read your blog… I think I saw my name in the title! Oh! Did those butterflies come out of hiding yet? & think how many people you have encouraged or motivated through blogging your journey? Thanks, Kate. I get messages quite often about others being inspired and that makes it all even more worth it! When I first started this journey I searched for diet success stories, particularly Dukan, and found the most amazing circle of friends! Hi Kaye! I’ve seen your responses on Anna’s blog! Congrats on your first garden. When I move back to the States in 7 weeks, I’m going to start my own first vertical garden… I’ll be looking for advise from my wise blogging community! 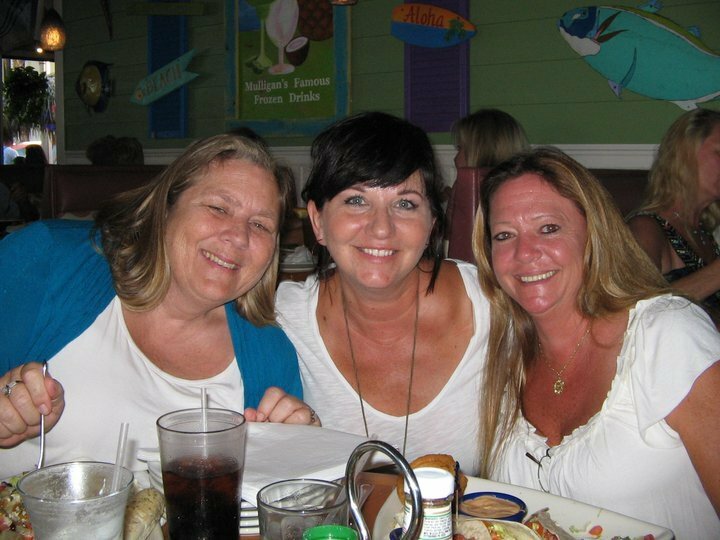 Sandi, I consider myself blessed to have met you and shared in your amazing strength. Congratulations! Very simply that: Congratulations! An absolutely incredible accomplishment in just one year, Sandi! Congratulations! . . . really, quite amazing! Thank you, Sarah! It’s been a fun year in many ways! Its god to see you! I miss your motivating posts!